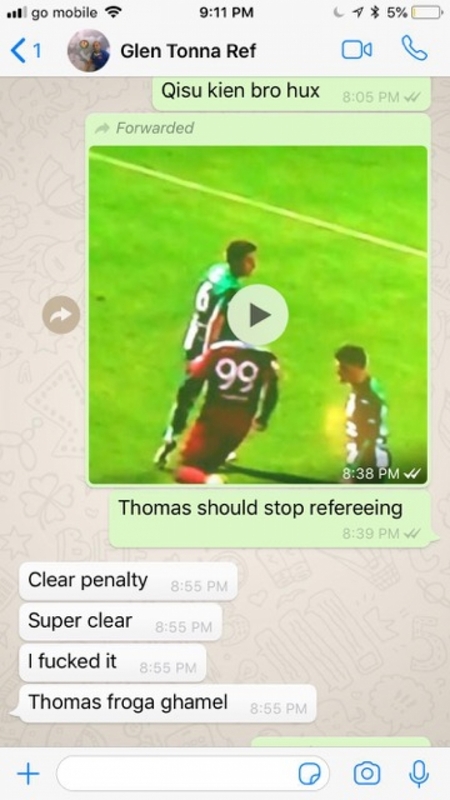 Alexei Tabone, president of the Malta Football Referees Association has denied leaking private Whatsapp chats he had with referee Glen Tonna. 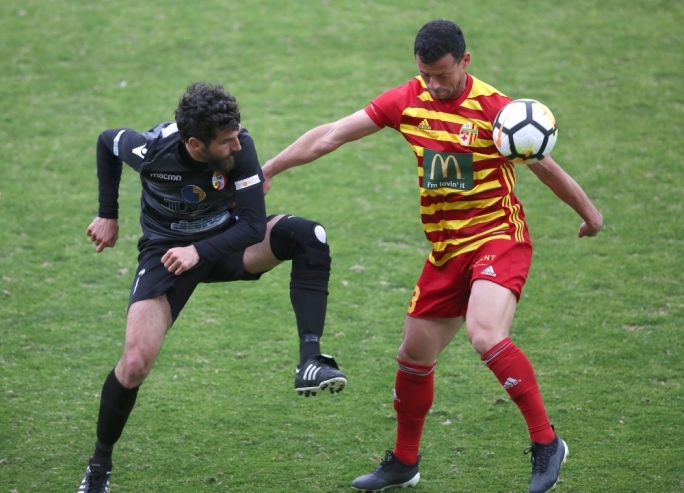 Those chats have ended up in the hands of Gzira United’s secretary Dr Ian Micallef. It all started during a BOV Premier League match between Gzira United and Floriana that was played on the 24th of November. During the match, referee Glen Tonna made two crucial errors. The first happened on the 73rd minute of the match. Haruna Garba was brought down inside the penalty area by Jurgen Pisani of Floriana in what looked like a clear penalty. However, the referee decided to caution the Nigerian forward for simulation. Following the final whistle, the same player was involved in an argument with a Floriana player. During the argument, Floriana’s player went down and the referee decided to show a red card to Garba despite replays showing that Gzira’s forward was innocent. This time, Gzira technical staff protested harshly with the referee. 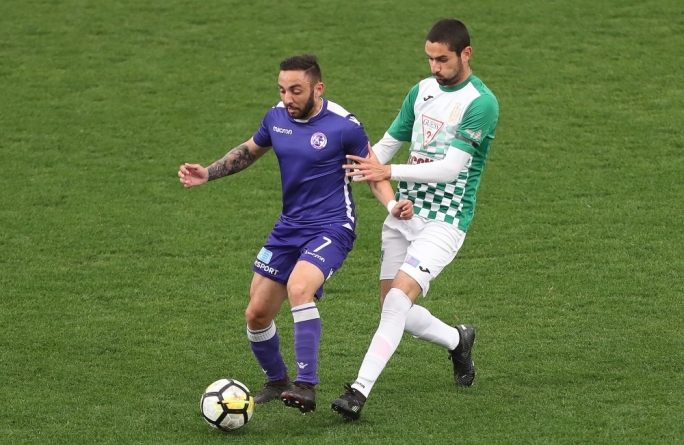 This episode was not taken lightly by the MFA’s disciplinary committee as Garba was initially suspended three matches, while Ian Micallef and Marlon Galea were given a hefty ten match suspension. 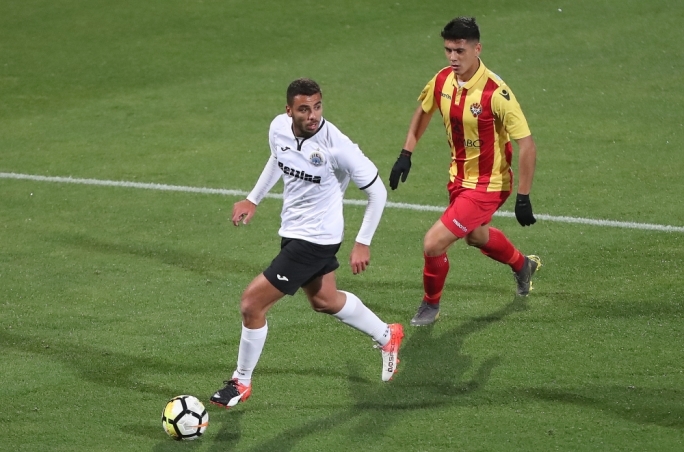 As expected, Gzira appealed the decision and when the appeal was heard, Ian Micallef presented a chat between Alexei Tabone and Glen Tonna that originated from Tabone’s phone. In this chat, Tonna admits that he was wrong with regards to the penalty incident and when he showed a red card to Garba after the match. He also makes a reference to assistant referee Thomas Debono who, Tonna claims, told him over the communication set that Garba should be shown a red card. At that point, Tabone wrote that Thomas Debono should stop refereeing. Following this hearing, the appeals board reduced Garba’s suspension to just one match, while Micallef and Galea’s suspensions were reduced to two matches. This brought a reaction from Thomas Debono who immediately sent an email to the MFRA - copying in all the members - in which he attached the chat shown above. In this email, Debono alleged that it was Tabone who leaked this chat to Gzira United and then proceeded to inform the committee that he was resigning from the MFRA. In addition, the assistant referee also made reference to comments related to him made by the same club prior to this incident, and for which he had asked for the MFRA’s backing, but he was left alone. 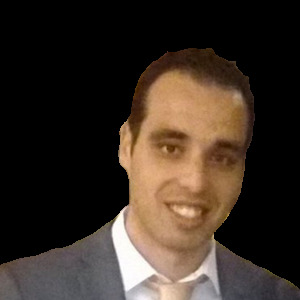 Following this email, Debono received a reply from Christopher Francalanza, MFRA’s general secretary, in which he denied that the chat was leaked to Gzira and also informed Debono that Tabone would be taking legal action against him. At this point, Debono insisted that he would only withdraw his allegations if Tabone stated to whom he had forwarded the chat. To date, Tabone has not acceded to this request. 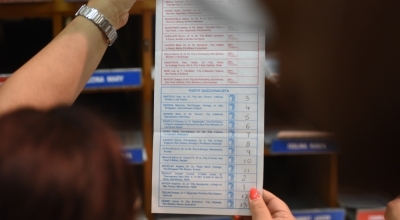 However, he did send an email to all members in which he defended himself by stating that he always supported Debono even when he offered his resignation when thousands of Euros related to the 2015 Euro Lawyers tournament that was held in Malta were transferred from him to the refereeing department. 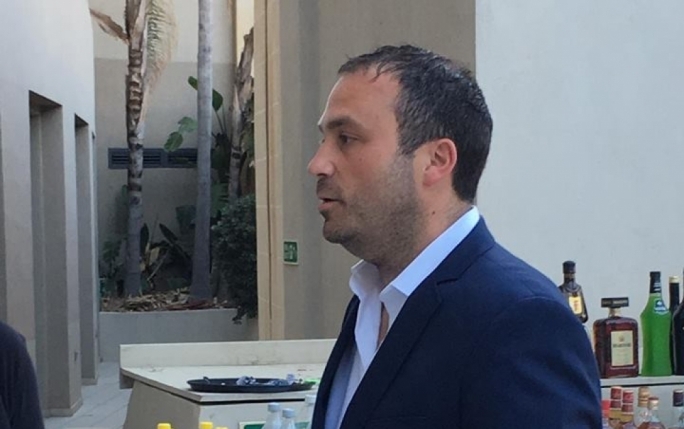 Tabone also stated that Debono had facilitated the MFA taking over the processing of the referees fees from the MFRA when he accepted to process the fees for MFA against a monthly payment of €250. According to Tabone, such actions indirectly damaged the MFRA. Despite this, he insisted that they had still continued to support Debono. 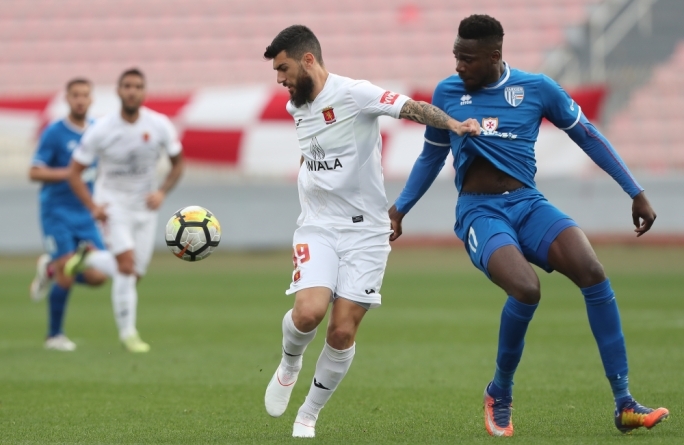 When asked by MaltaTodayabout the online chat with Tonna, Tabone denied ever sending the chat to anyone associated with Gzira United. 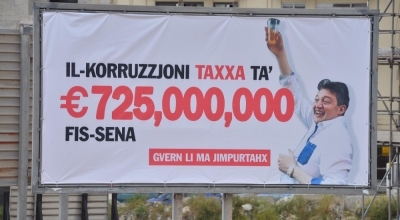 He did, however, admit that the chat originated from his mobile phone, but insisted it was not he who sent it to Gzira. 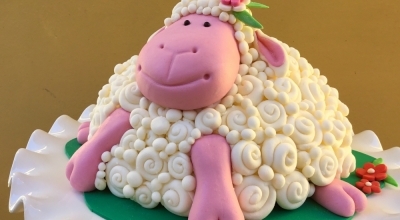 When asked who the third party was, he preferred not to comment so as not to prejudice an ongoing investigation. In addition, he also made a reference to a clip from a TV sports programme in which Ian Micallef clearly stated that he didn’t receive the chat from Tabone. At this point, he asked whether there was a hidden agenda aimed at not seeing him reelected as president during the elections that will take place next June. 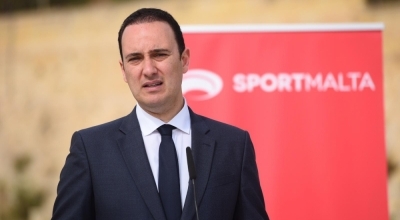 Regarding Debono’s resignation, he argued that this could not be discussed in the committee as Debono was not part of MFRA since he didn’t pay the affiliation fee. In light of this, when speaking about him in the chat, he was only sharing his opinion about a referee, Tabone said.